People typically shop for homes in warmer weather. Think about it: do you really want to be trudging through the snow, taking off your boots in a dozen different houses and trying to imagine what the landscaping will look like in June? Probably not. But, if you think that means it’s time to relax and wait for the snow to melt to sell your house, you’re wrong. Winter is the perfect time to make improvements and upgrades that will get your home ready to sell when Spring hits. But where to start? 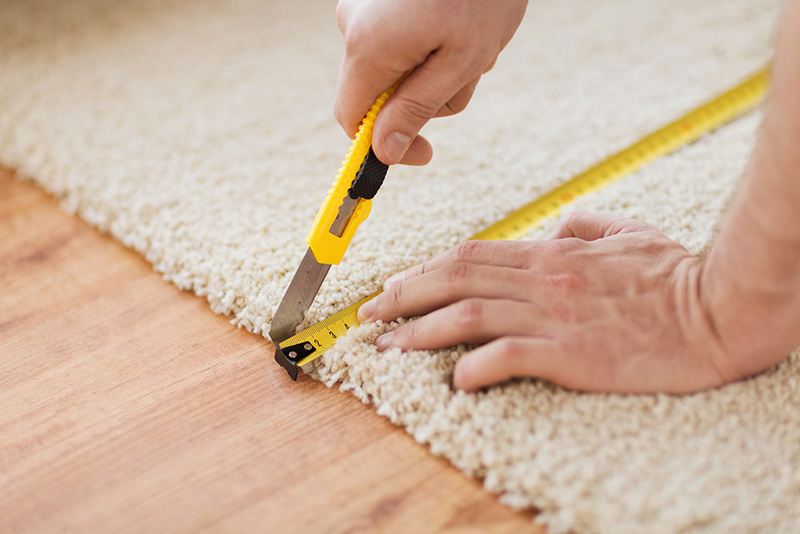 There are a lot of little things you can do to add value to your home and make it more attractive to potential buyers. First, do a walkthrough of your house and try to see it through the eyes someone who has never been there before. Maybe you have grown used to seeing the tiny holes in the wall from where you hung a poster a couple years ago. Or that leaky faucet in the kitchen and don’t think twice about having to jiggle it to make the drip stop. Stained carpet? Crayon on the walls? Garage windows broken from that time the neighbor kids were playing ball outside? Cracked tile in the bathroom? These are things people will notice as soon as they enter the house. I’m in this business because I enjoy providing my clients with the best tools possible to get them where they want to be! I have been advising clients and friends on what to do and what to skip in order to get your property ready for the market. Trends are constantly changing so sticking to the basics and not getting to crazy with repairs or replacements is always best. After we have met and I have walked through your home I like to give personalized tips on what to do depending on the property, price point and where you are financially. 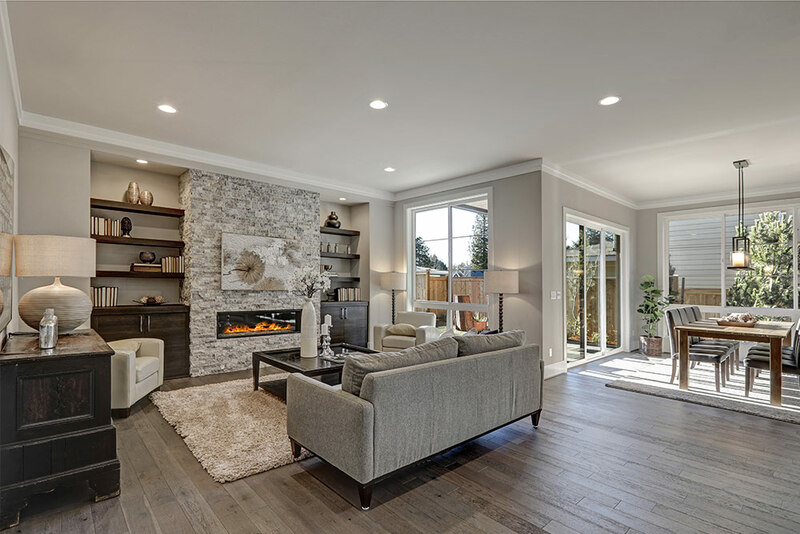 Sometimes just simply removing clutter and staging the home gets the job done, or if you’re really trying to maximize your profits sometimes replacing counter-tops, painting and some new carpet is in order! Everyone’s story and situation is different and I am here to help navigate through all sorts of different scenarios. Make a list and set a budget – Consult with me! 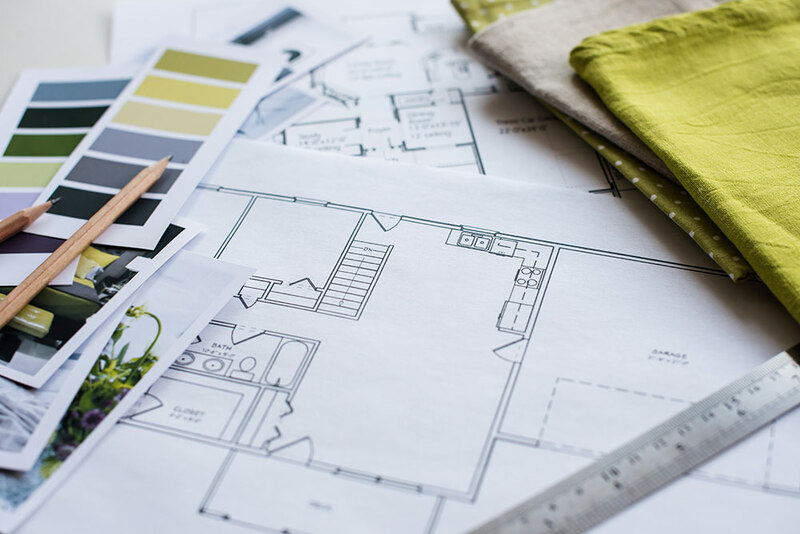 If you don’t have a lot of time or don’t want to sink a lot of money into fixing up a house that you’re going to sell, prioritize the projects you do want to tackle. Some improvements can be pretty cheap. Others may mean digging into a bigger project that’s been on your to-do list for the last 10 years. After you have your initial list, decide how much you can or want to spend. Maybe you really want to replace the dishwasher, but it’s not that old and instead you can do a lot of smaller aesthetic improvements that will make a bigger impact. Decide what that to-do list looks like for you. Filling in cracks and holes in ceilings and walls can be relatively cheap and – depending on just how many there are – may not take you that long. Similarly, a cracked tile on the bathroom or kitchen floor can be replaced to make it look flawless. A new glass pane on the garage window can be an easy fix and transform the entire look of the building. Just don’t forget the work gloves when removing that old glass! Plus it will help qualify your home for more loan programs! Fresh paint can also make a huge difference. Color DOES matter. That bright pink that your child just loved for the playroom may turn off a potential buyer. The brick red hue you carefully selected for the dining room may keep a someone from imagining themselves sitting down to dinner there. Stick with light blues and soft grays. These are safe choices for almost any room as well as the exterior of your home. Not only are they more pleasing to the eye, but they are neutral enough to allow someone picture themselves settling into the space. One of my favorite interior paint colors is “perfectly greige” by Sherman Williams. Maybe those old kitchen cabinets and appliances are driving you nuts. Maybe they’ll drive the new owners nuts too. But before you replace them, pause and think. Is this something that the new owners may want to pick out themselves? If so, don’t sink money into it. 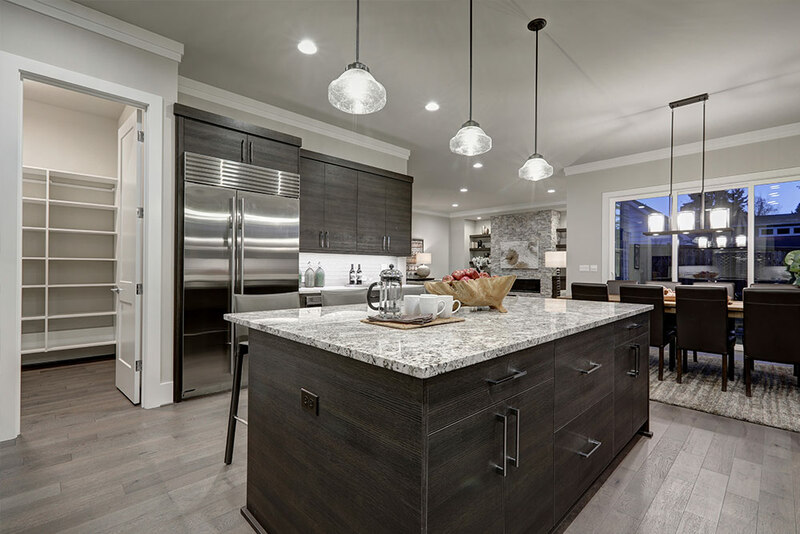 Things like cabinets and appliances can be very personal to a potential buyer’s style. Even if you do replace those old hideous cabinets, the new owner may want to upgrade the look to suit their taste anyway. If you have heavily stained carpet and it’s in your budget, by all means, replace it with something fresh and new in a neutral hue. But avoid a hefty investment when considering new flooring. Maybe you love hardwood floors but they are also very expensive to install. Take some time and walk through your home, trying to see it as someone who has never stepped foot through the door. Then, make a list and a budget and with a little help from me, we can decide what will get you the biggest bang for your buck and make the house sale ready. 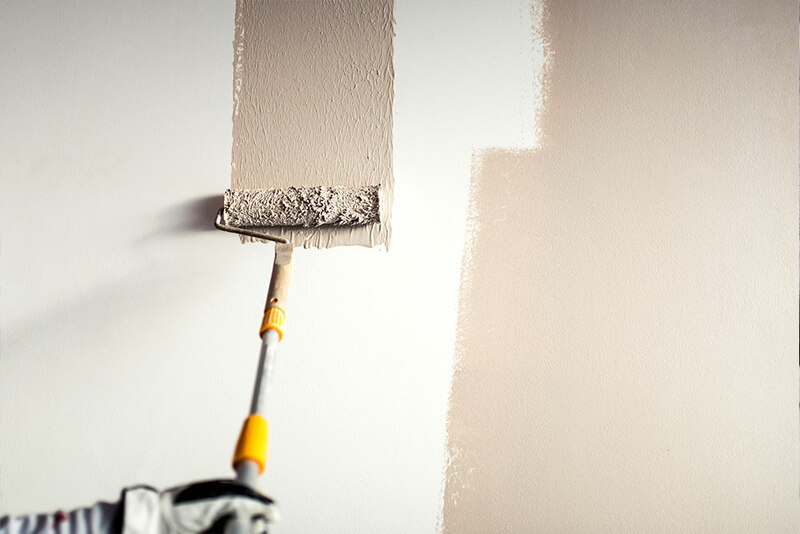 Fix those little things you’ve grown used to seeing every day – broken windows, stained carpeting, shocking paint colors, etc. Hold off on the bigger ticket items and upgrades that may not quite fit someone’s taste. Opt for the easy to-do items that will give the home a better feel and overall look. Finally, get ready to sell!